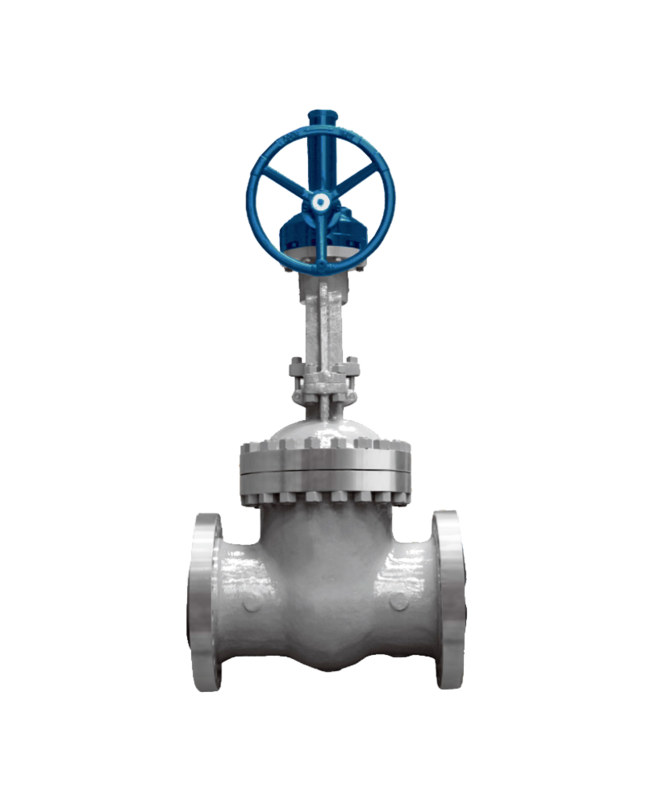 Rame Valve has been providing many valve to industrial process is where we are very successful, like in the industrial food & beverage, petrochemical, power plant, oil & gas, mineral, water & wastewater, refineries and any more industry. 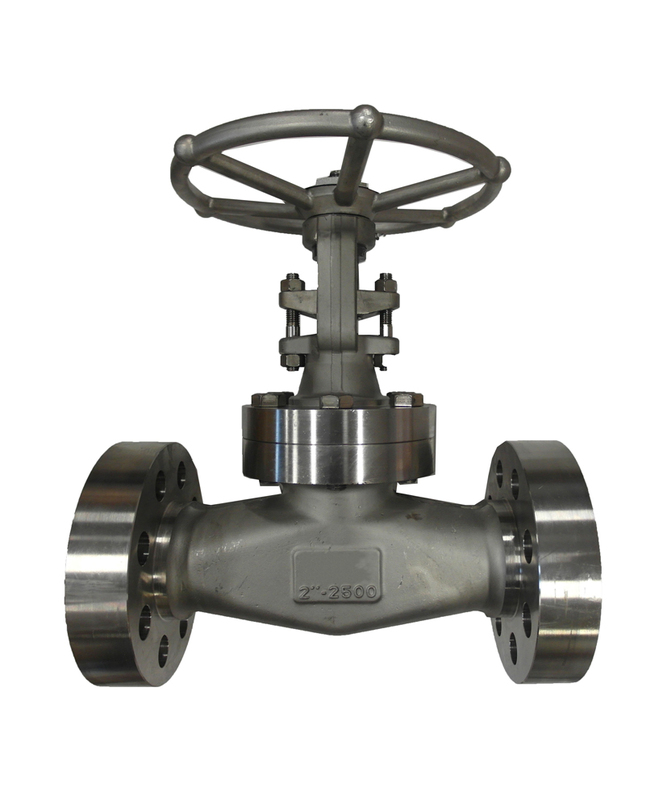 And we have constantly supply our valve the most reliable and repairable on the market. 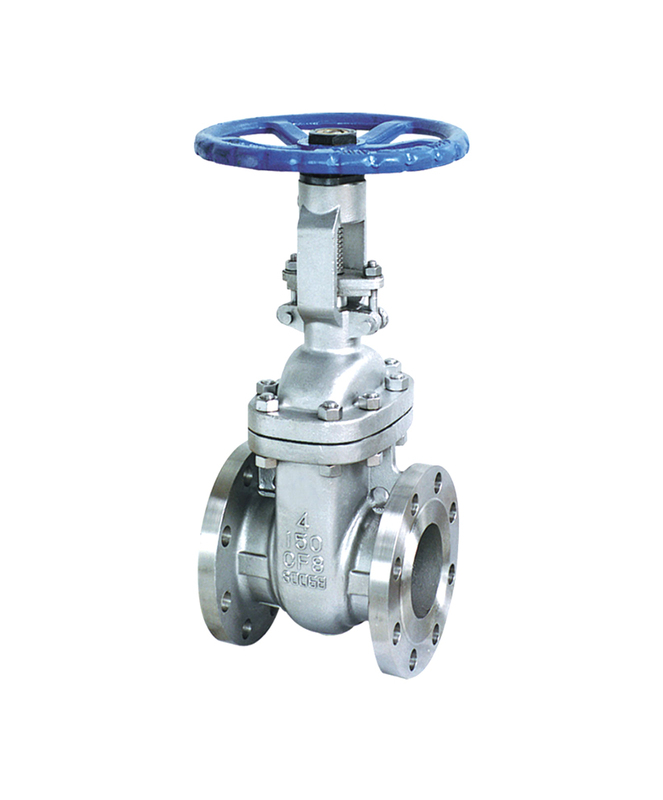 Today, we have completely range of product including gate valve, resilient gate valve, cast steel gate valve, bellow seal gate valve, forged steel gate valve, pressure seal gate valve available in our stock list. 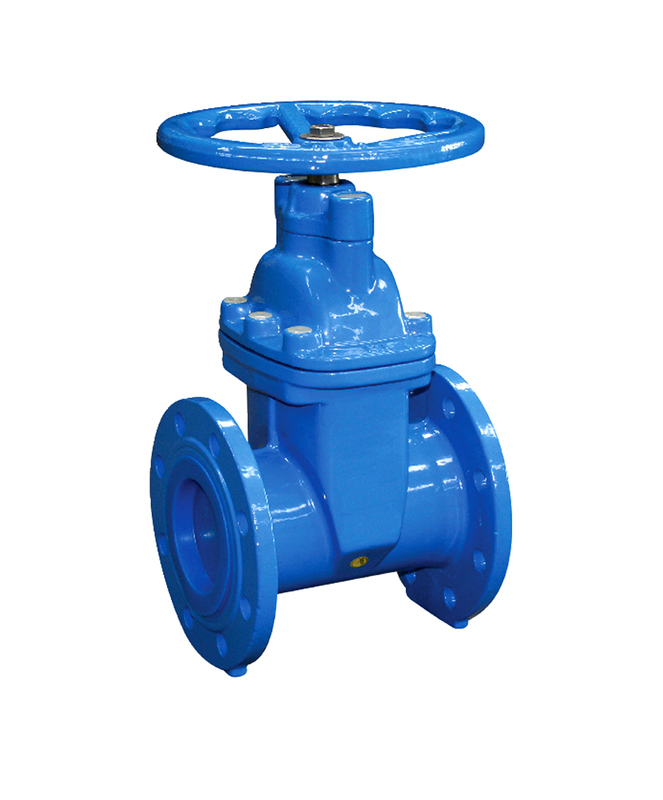 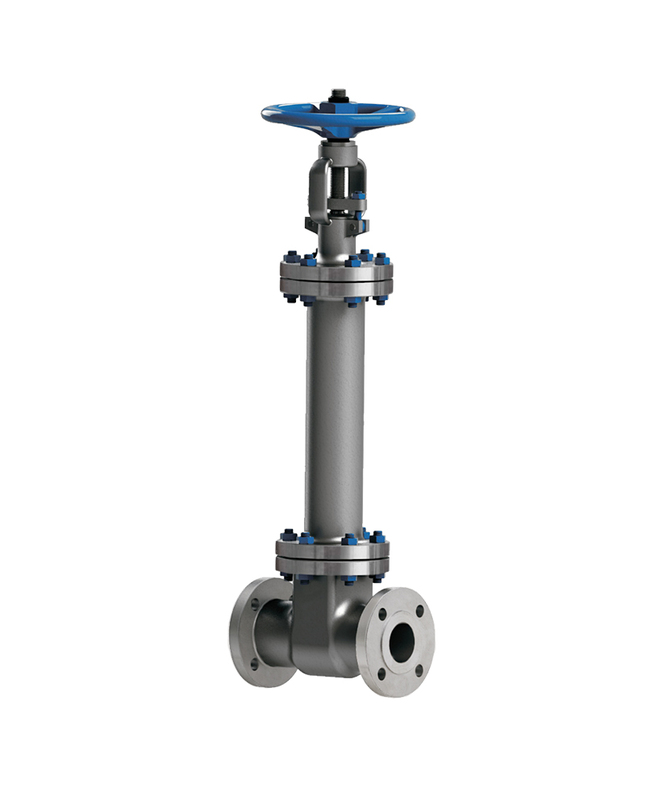 PVC Gate Valve either open or close at the cross section of a line and incorporates a sliding gate to block flow. 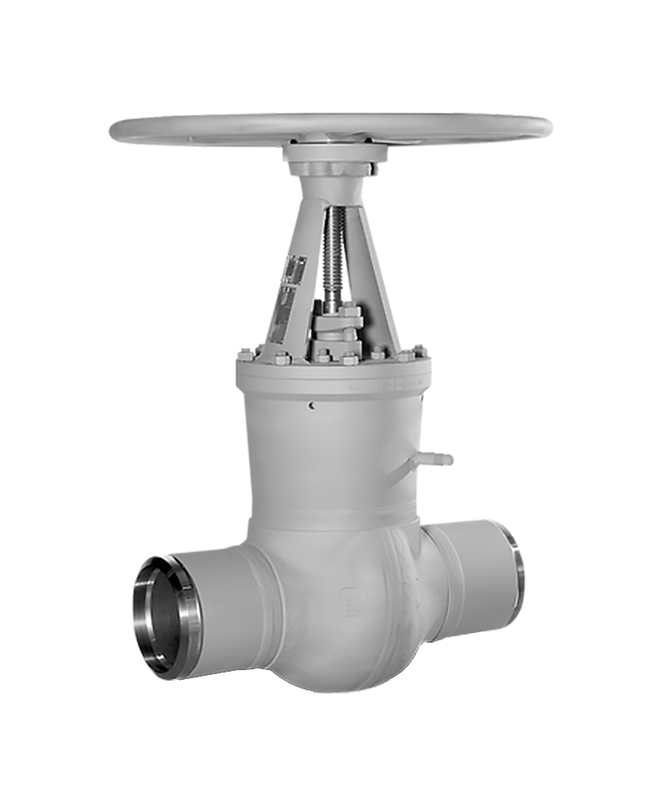 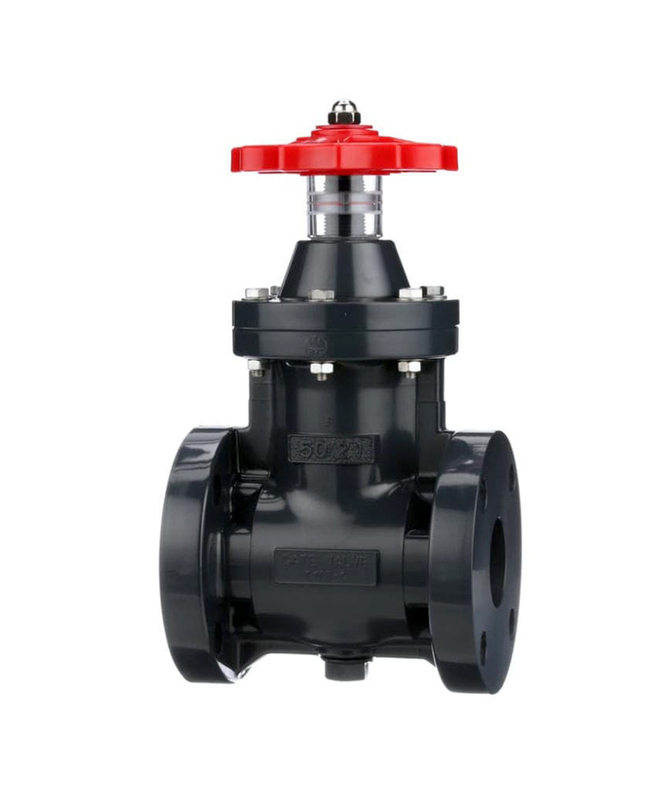 Pressure Seal Gate Valve are ideal for high pressure and temperature in main steam isolation, feedwater isolation, catalytic reformers, and critical process.